The Royal Nobody Family: Ben? Perhaps married life agrees with him...Or, we've had too many cocktails. 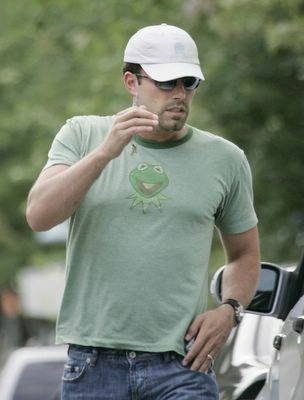 Whatever the case, Ben Affleck looks kind of cute.